​Sure, you can think of it as just sugar, butter, eggs, milk and flour but a great cake is really so much more than that. On my 7th birthday my mum presented me with a Strawberry Shortcake cake and even after 30 years on, the minute I think of that cake I'm immediately transported back to being that seven year old girl at my birthday party surrounded by all my friends with a huge smile on my face. I felt so special. 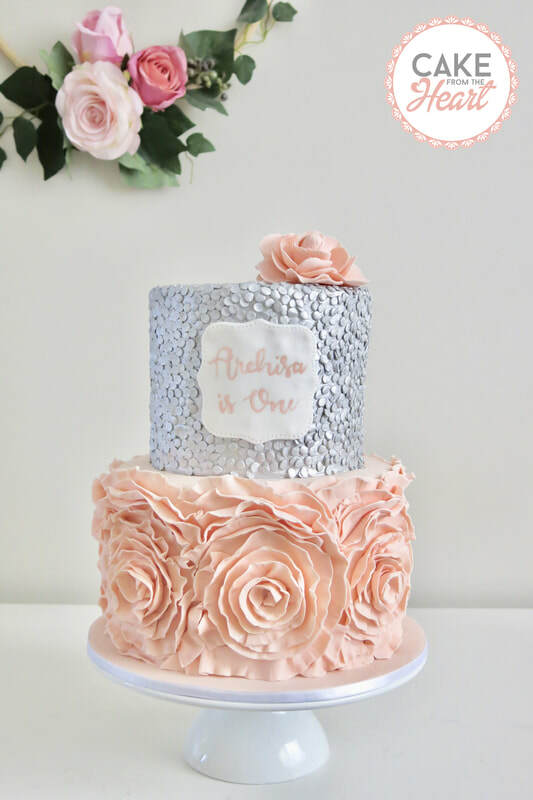 Your cake is the centrepiece of your special celebration on the day itself but it should also be the catalyst for that wonderful sense of nostalgia ​you feel when you think back to that special moment in time. I want you to feel the same way that I do when I think back on my childhood birthday cake. Based in Cherrybrook but serving the entire Sydney region and surrounds. 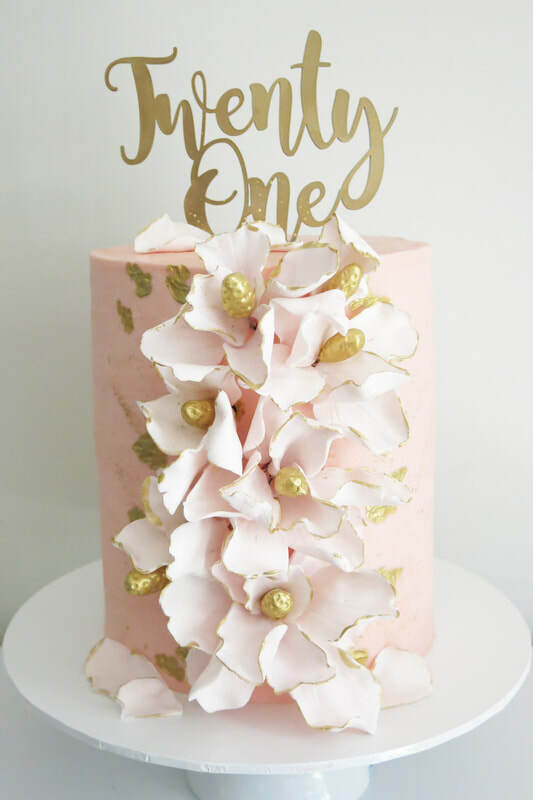 ​Find out more about Cake From The Heart and the process of ordering a custom cake. From your engagement, bridal shower and then your wedding cake, we'll create a centrepiece that you and your guests won't forget. Whether it be an intimate birthday gathering or a special milestone celebration we can create the perfect cake for you. Sometimes you just need something small for your celebration or some additional treats for your birthday spread. We've got you covered! "Your creation imbued all the meaning we wanted for our little man on his special day - magic, wonder and heart. And my gosh it tasted amazing!"